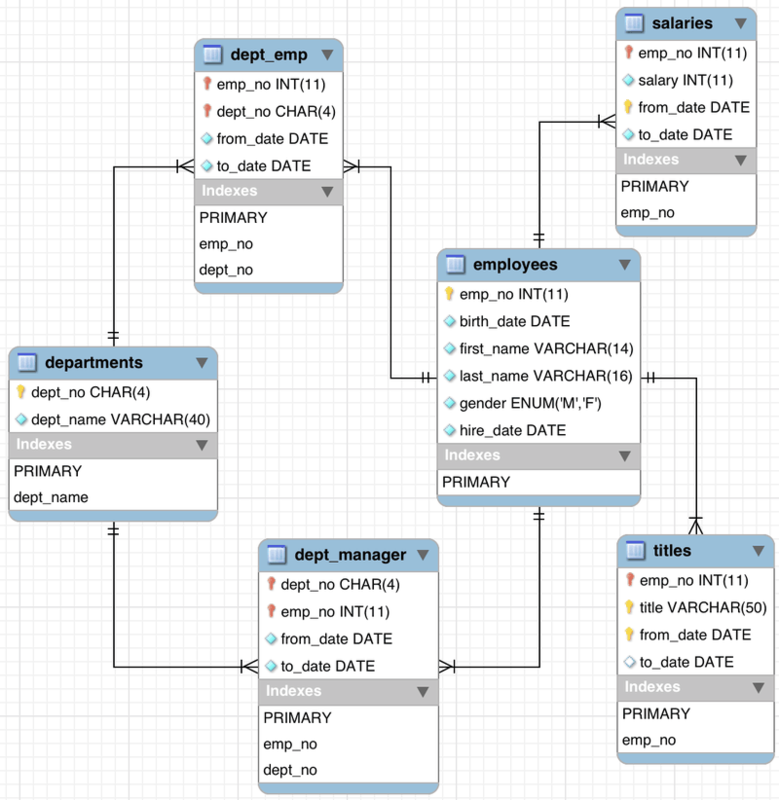 A lot of enterprise data is stored in relational databases and accessed via SQL queries. Many web services are little more than HTTP-based wrappers around such queries. Unfortunately, transforming query results to JSON so it can be consumed by a client application often involves numerous inefficient steps, such as binding each row to a data object and loading the entire data set into memory before serializing it back to the caller. This type of approach has a negative impact on performance and scalabilty. Each row requires multiple heap allocations and constructor invocations, increasing latency and CPU load. Worse, the caller does not receive a response until the entire data set has been processed. Further, since each response is loaded entirely into memory, high-volume applications require a large amount of RAM, and can only scale through the addition of more physical hardware. Eventually, the garbage collector has to run, slowing down the entire system. A much more efficient approach is to stream response data. Instead of copying the query results into an in-memory data structure before sending the response, the web service can write a row of data to the output stream each time a row is read from the result set. This allows a client to begin receiving the data as soon as it is available, significantly reducing latency. Also, because no intermediate data structures are created, CPU and memory load is reduced, allowing each server to handle a higher number of concurrent requests. Finally, because fewer heap allocations are required, the garbage collector needs to run much less frequently, resulting in fewer system pauses. HTTP-RPC is an open-source framework for implementing REST services in Java. It is extremely lightweight and requires only a Java runtime environment and a servlet container. The entire framework is distributed as a single JAR file that is less than 70KB in size, making it an ideal choice for applications where a minimal footprint is desired. Note that collection types are not required to support random access; iterability is sufficient. This is an important feature, as it allows service implementations to stream result data rather than buffering it in memory before it is written. HTTP-RPC’s ResultSetAdapter class implements the Iterable interface and makes each row in a JDBC result set appear as an instance of Map, allowing query results to be efficiently serialized as an array of JSON objects. With just a few lines of code, query results can be quickly and efficiently returned to the caller, with no intermediate buffering required. Complete source code for this example can be found here. For more information, see the project README.